Buy Little Lemon Goldenrod online. 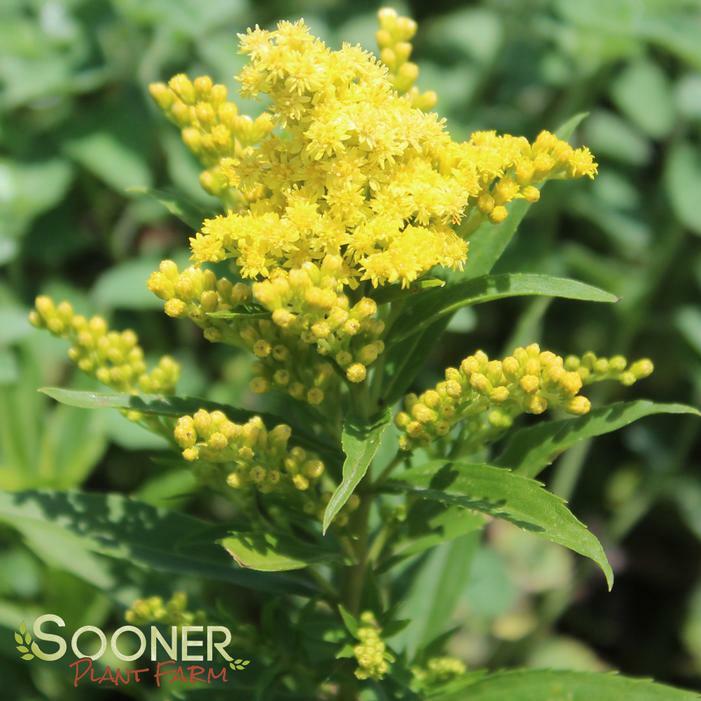 Little Lemon' is the most compact Solidago on the market today. Excellent for extending the flowering season to late summer. If pruned back it will reflush for a go around. Dense clusters of light lemon yellow flowers rise above the foliage. Limited supply on this one.